The quality control is carried out by our technical department and workshop testing, by means of mechanical tools and the latest digital technology.We proceed further to extensive quality control of raw materials and ensure quality control of our products throughout the whole production cycle, including heat treatment and dimensional controls. Thanks to streamlined cycles, we are able to monitor all our manufacturing processes, as well as imports’ phases. 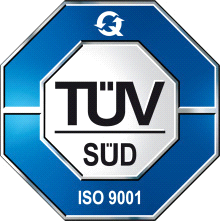 In this way, we can ensure maximum compliance with the highest standards of quality. 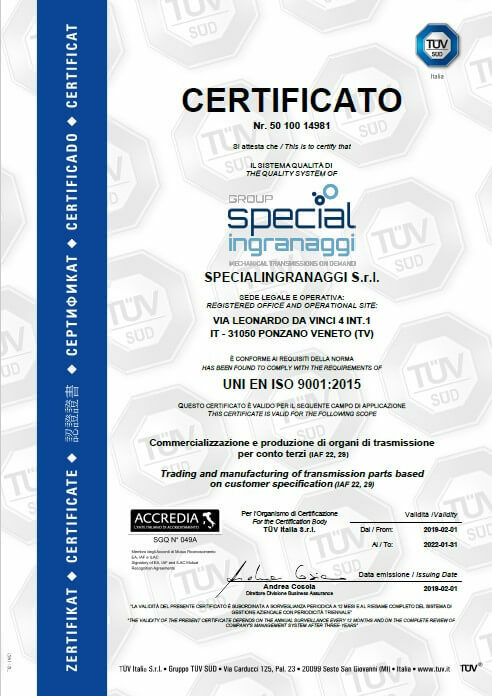 The quality certification of the items, in fact, concerns in the chemical characteristics of the raw material and in the dimensional and functional features of each product.